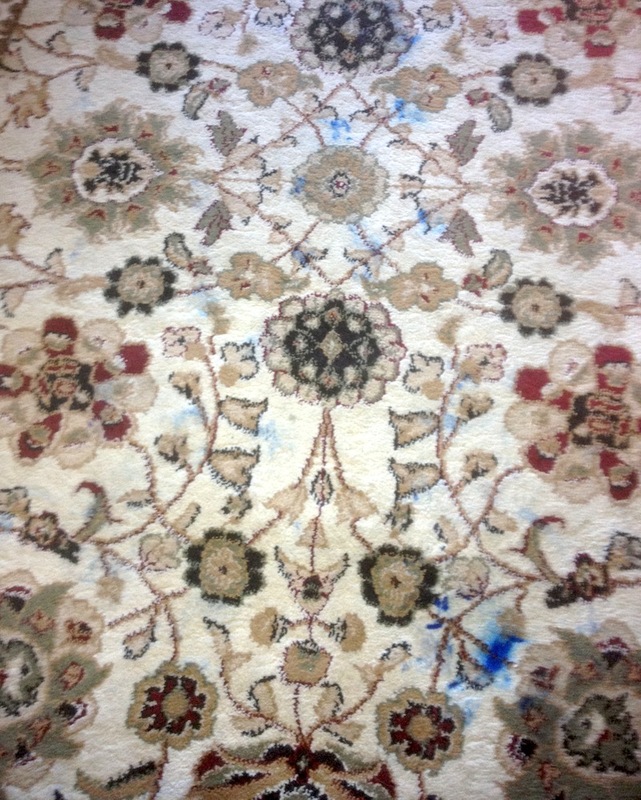 A customer in Blue Bell learned first hand that permanent ink does not match oriental rugs or carpet! 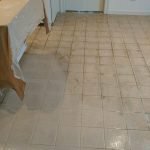 After a puppy chewed a blue pen in two rooms, the customer quickly called Gentle Clean Carpet Care to help remedy the situation. 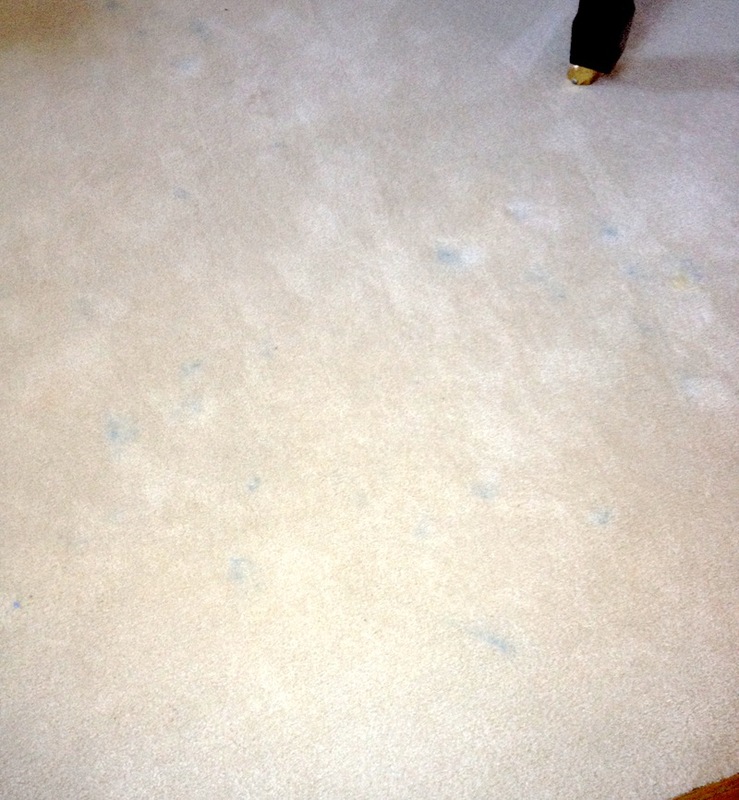 Ink stains are among the most dangerous for carpets – they dry relatively quickly and are tricky to clean without seeing them spread to other areas. 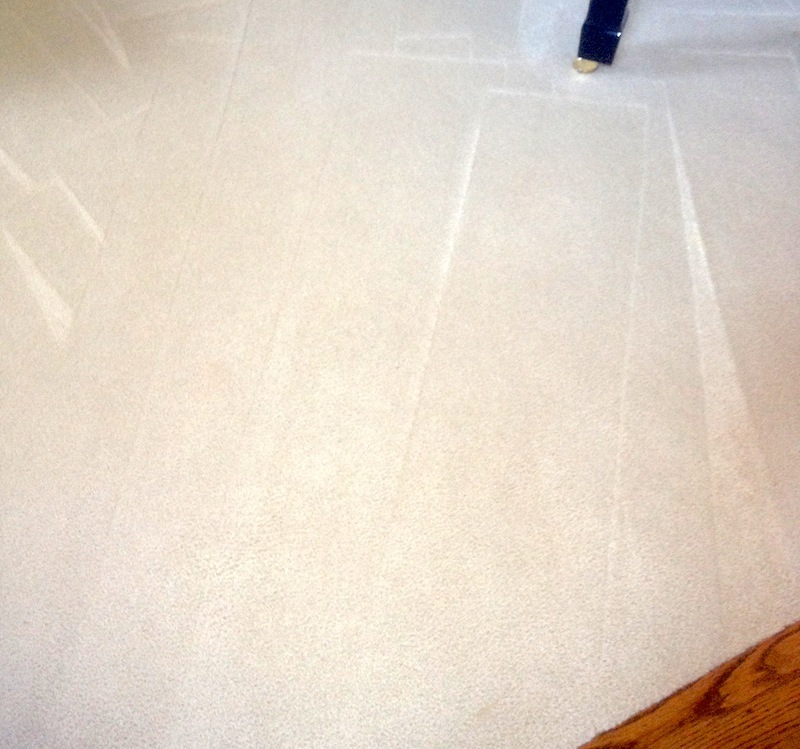 Thankfully, the expert cleaners from Gentle Clean offer emergency carpet cleaning solutions for situations like this. 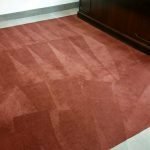 Rather than wait and/or try to clean the stain yourself, call (215) 591-3567 and Gentle Clean can assist to ensure the long term durability of your carpets. 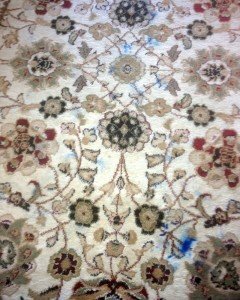 In this particular situation, some high powered solvent-based cleaners combined with cold water achieved terrific results on both the oriental rug and white carpet. In less than an hour, the Gentle Clean team made both areas look good as new. 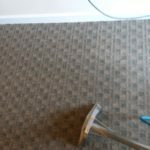 Looking for help cleaning your own carpets? Fill our form today for a free quote! 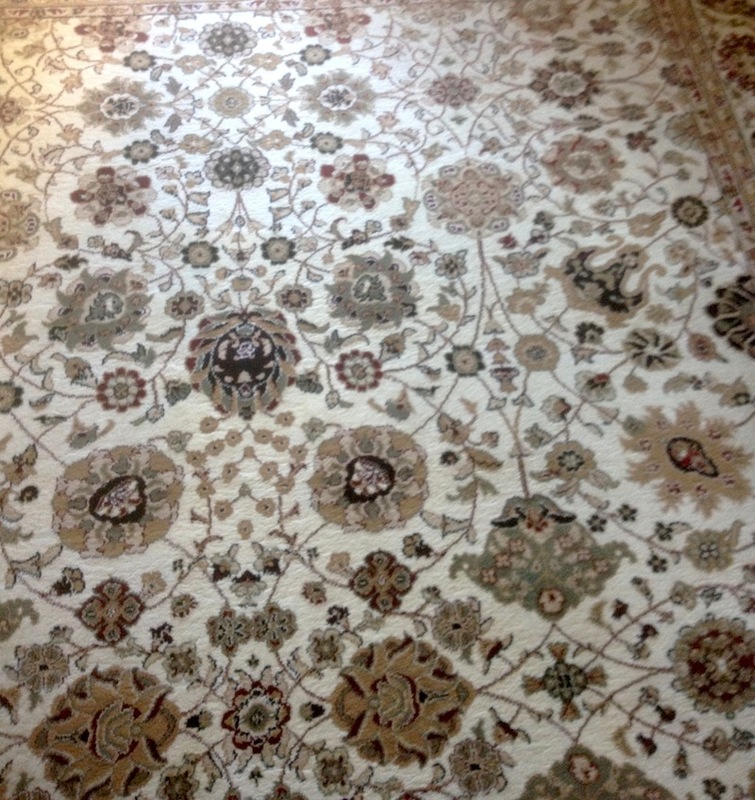 Below, please find additional pictures of the white carpet with the ink stain and both carpets after being cleaned. Wow!